Endometriosis sufferer Charlotte shares her experience of living with the chronic condition. 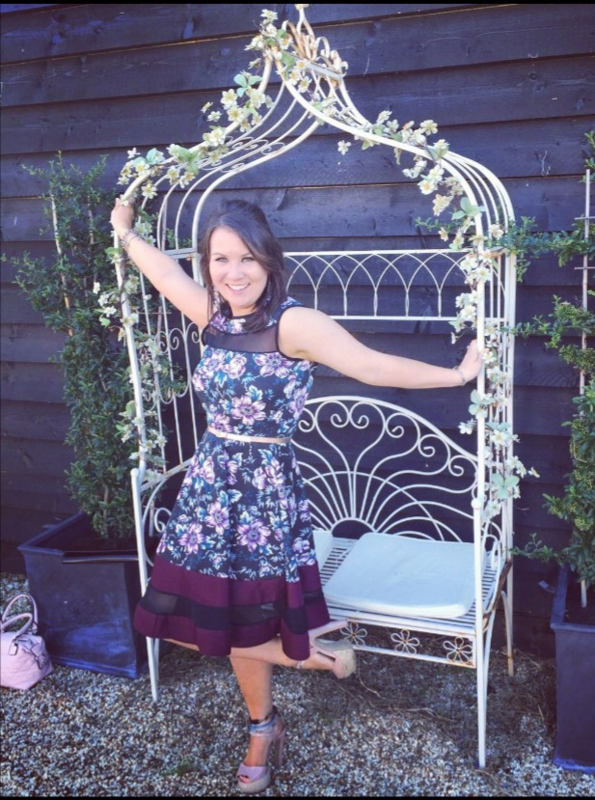 Charlotte was diagnosed with endometriosis in July 2017 at the age of 25, after nine years of mistreated symptoms. At the age of 16 Charlotte had started to have her periods, and it was at this point when she knew something was wrong. Charlotte’s periods were being accompanied with the types of symptoms associated with endometriosis, such as pain and irregular periods, but at this point Charlotte was unaware of what was truly causing these side effects. After seeking medical advice Charlotte was put on the pill in an attempt to regulate her periods. Over the nine years prior to her diagnosis Charlotte was placed on other pills and pain medication whilst also being sent for scans and biopsies. Eventually Charlotte was sent to see a gynaecologist and from a there a consultant agreed to carry out a laparoscopy, her only surgery to date, which led to her diagnosis. Since her diagnosis Charlotte has been taking a contraceptive pill and the painkiller Naproxen to help combat her endometriosis. I try not to let Endo affect my life but it plays an underlying part throughout my life - but some days I won't let it beat me. Endometriosis has impacted Charlotte’s life in many ways, affecting her mental health and sleeping pattern to the point where the pain can even prevent her from getting out bed. Charlotte’s relationship is also affected by endometriosis, and she revealed how fertility is something she fears due to her condition. Charlotte copes with her endometriosis in a variety of ways as she explained to us. We asked Charlotte what advice she would give to others suffering with endometriosis. On a final note we asked Charlotte what she would do to raise awareness of endometriosis. Sign our petition to bring endometriosis awareness into the school curriculum.